what can Nabarro Coaching do for you? 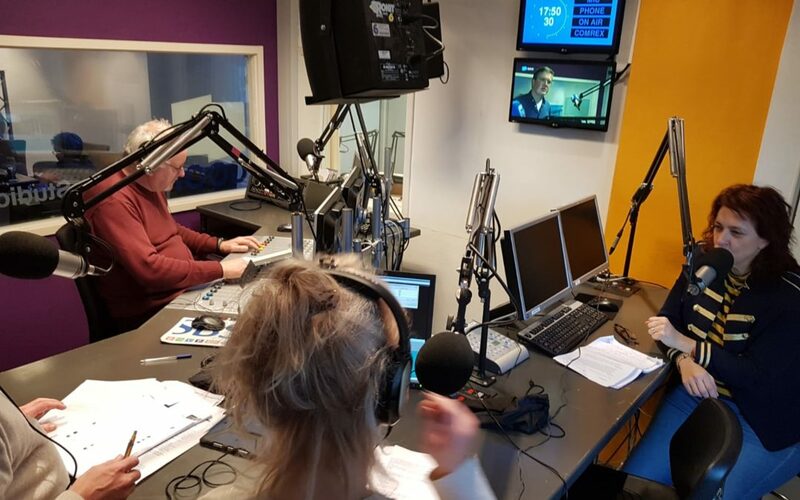 Last Friday, Nabarrocoaching was invited to the radio NH Gooi-in-business. What an experience ! 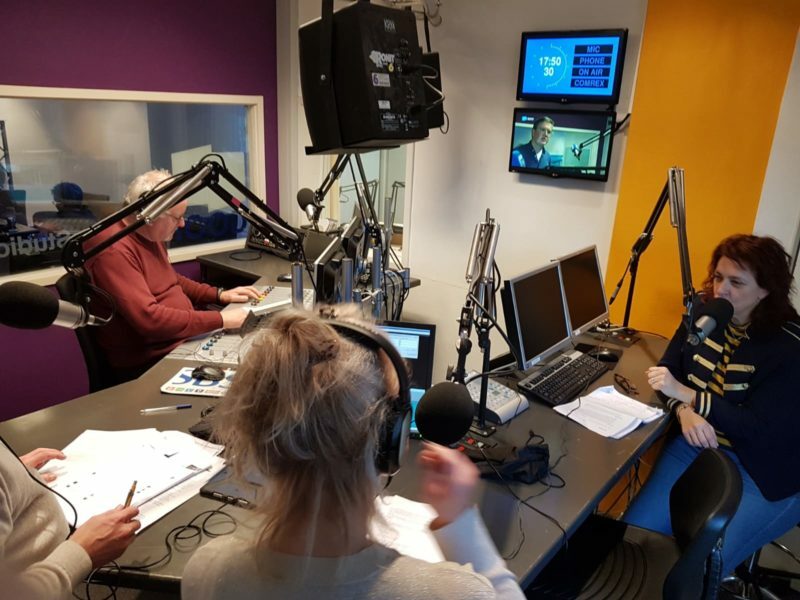 Explaining why I want to introduce in Netherland the positivology, the new thinking process about empowering your strengths, acquiring techniques to make you a completely happy person with joie de vivre, enthusiasm and optimism. and a special hug to #Yvonneverburg ( fotoyvon.com) for the lovely pictures. Be alert to your body before it damage your health! Tame your stress! Nabarrocoaching reflects my passion for people and their thoughts, our brain and how we can influence our thoughts in a positive way. It reflects my vision: Be the best version of yourself!